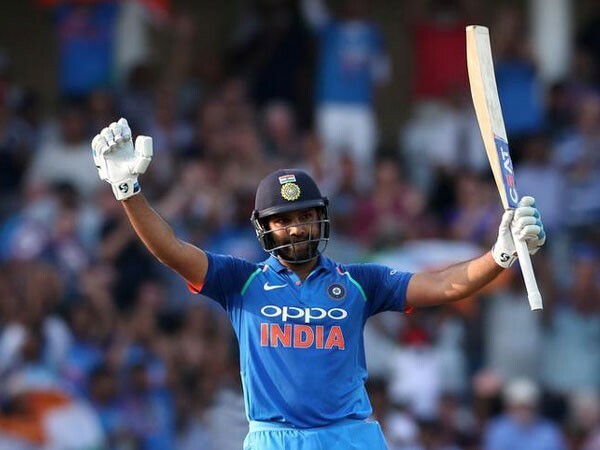 Delhi [India], Mar 13 (ANI): Swashbuckling Indian vice-captain Rohit Sharma on Wednesday added another feather to his already illustrious cap, equalling former cricketer Sourav Ganguly's record of being the third fastest to reach 8000 runs in ODI cricket. 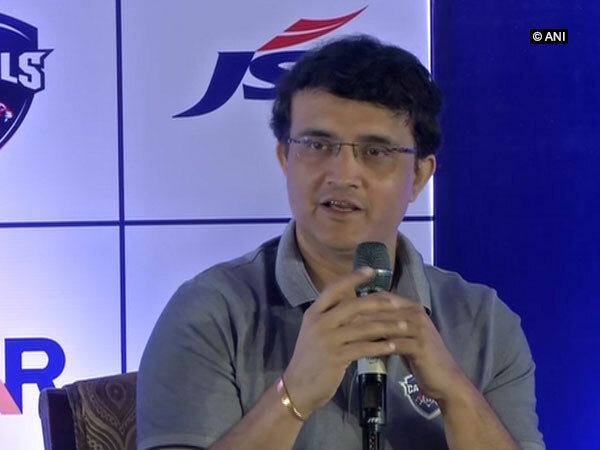 Kolkata (West Bengal) [India], Feb 23 (ANI): Former Indian skipper and president of Cricket Association of Bengal (CAB) Sourav Ganguly said on Saturday that they would soon take a call on whether to remove the portraits of Imran Khan from the CAB office or not. New Delhi [India], Dec 26 (ANI): Sushant Singh Rajput can't keep calm after getting clicked with Indian cricketer Sourav Ganguly, and his latest picture is proof! 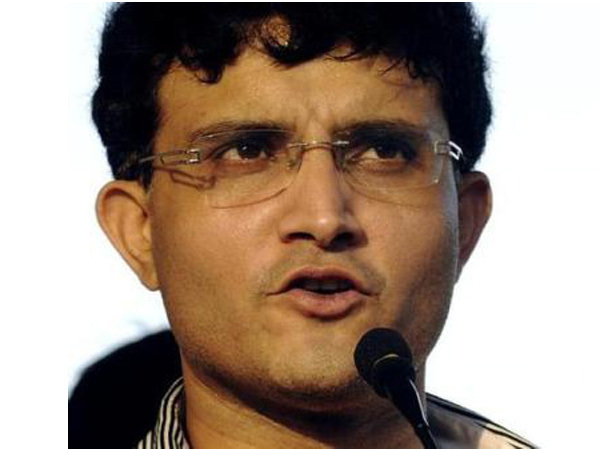 New Delhi [India], Oct 30 (ANI): Expressing a "deep sense of fear" with regards to the present condition of the Indian cricket administration, former Indian skipper Sourav Ganguly on Tuesday said that "Indian cricket is in danger." 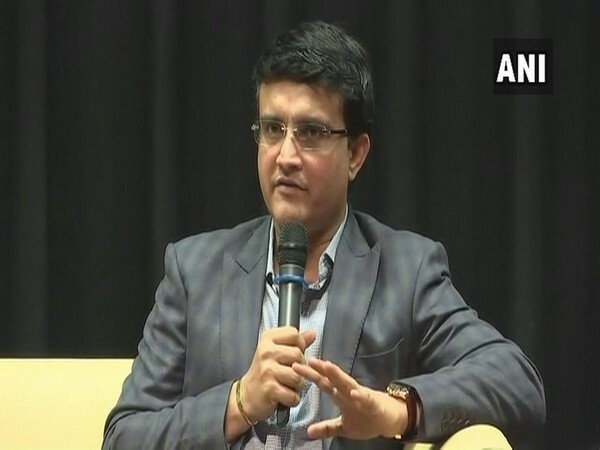 Islamabad [Pakistan], Sep 24 (ANI): Former Indian skipper Sourav Ganguly has said that Pakistani batsman Sarfraz Ahmed is great as a captain and leaders like him are not born every day.